That said, the core "roguelike problem set" is also fairly well defined, with most developers having to tackle similar problems that may or may not apply to games outside the genre. As such, it's interesting to look at many different approaches to the same set of problems. Two years ago I began hosting a series called "FAQ Friday" over on /r/roguelikedev where we ask roguelike developers to discuss a specific aspect of roguelike development as it relates to their own project. 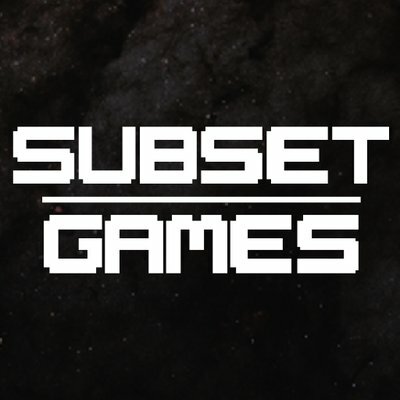 Participation has been strong, and you'll find input from the devs of Nethack, DCSS, Incursion, Cogmind, Armoured Commander, Black Future, Temple of Torment, Shadow of the Wyrm, The Ground Gives Way, Cardinal Quest 2, and a huge range of other games in development you may not have heard of yet. We will continue to add more FAQs throughout 2017, introducing new topics every other Friday, and this week we will also begin revisiting all previous topics to give devs who missed them the first time an opportunity to contribute, or for others to share how things have changed for their previous or newer project. /r/roguelikedev is a great place for beginners and experts alike to learn and discuss roguelike development. Check out our sidebar for tutorials, resources, and tools!